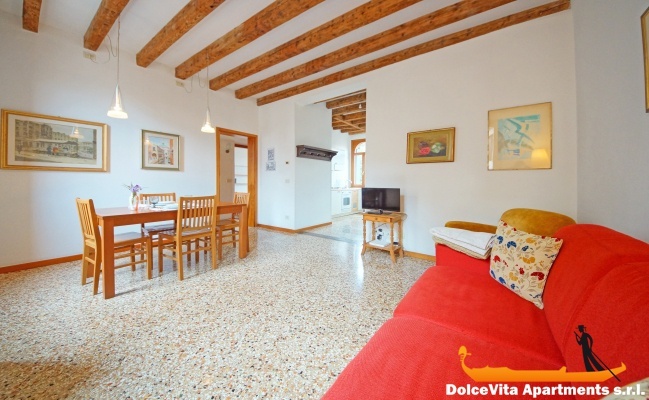 Apartment N. 23: It can accommodate up to 5 people, it is rented from 150 € per Night (not per person). 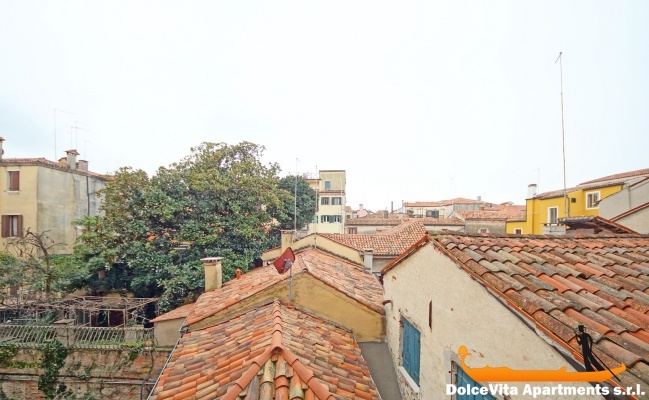 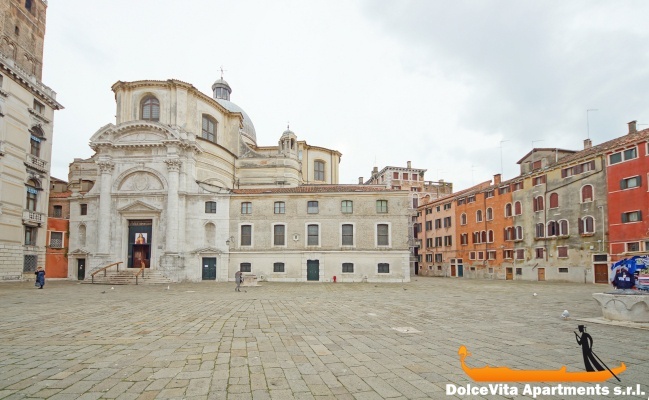 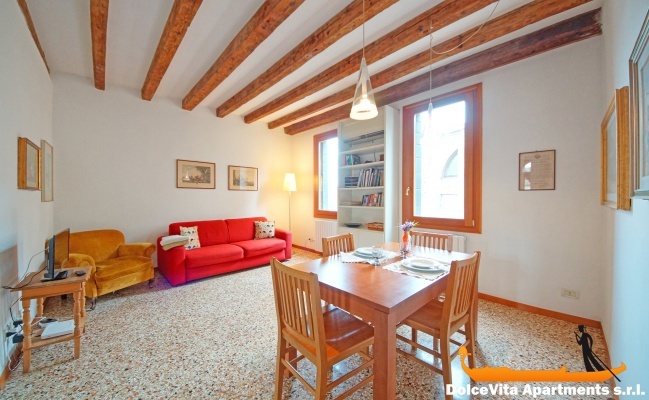 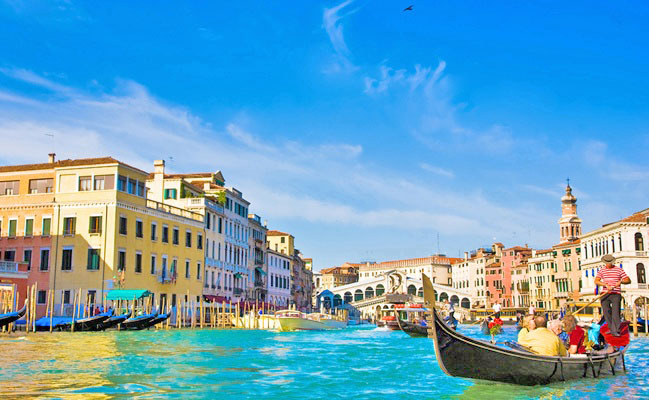 This apartment in Venice is bright and completely renovated, it is on the second floor of a typical Venetian building. 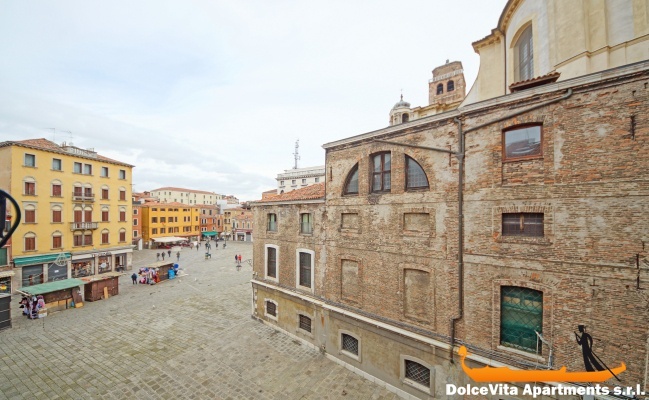 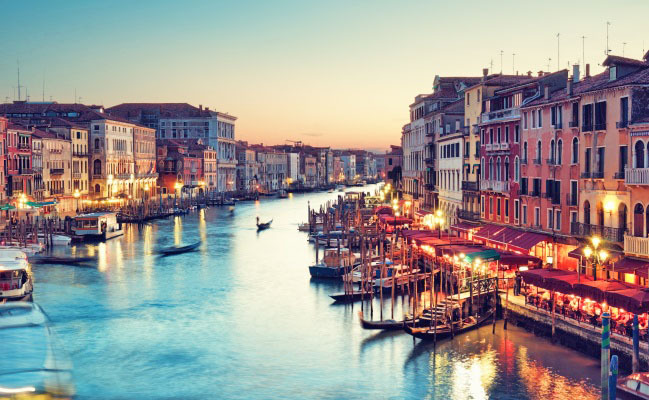 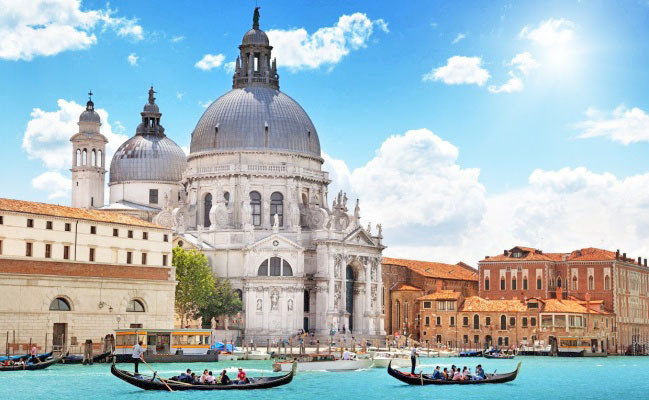 It is overlooking the beautiful "Campo San Geremia" square and is easily accessible arriving by train, car or plane. 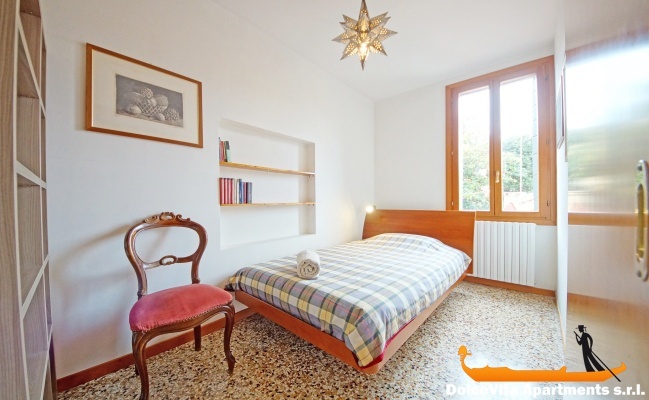 It is structured as follows: practical kitchen, large and bright living with a comfortable sofa bed, dining room, kitchenette, bathroom with shower, master bedroom and bedroom with a single bed. 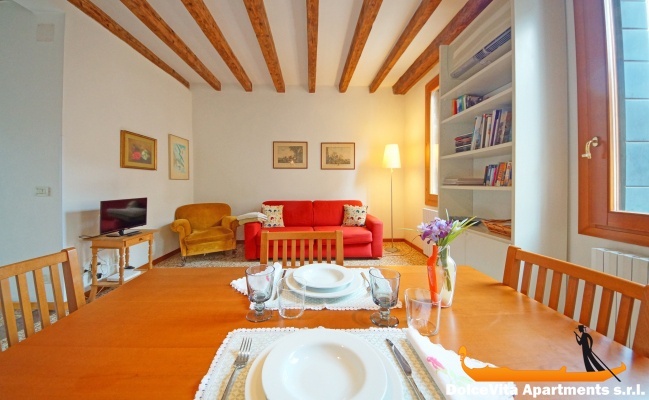 If you are planning a holiday for up to nine people, you can book this apartment and the one on the lower floor so you will all be in the same building. 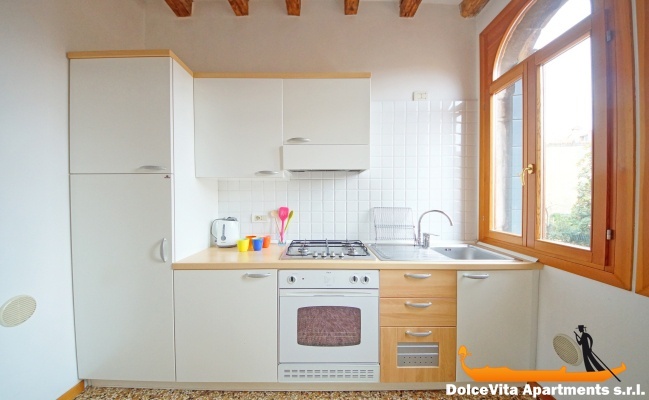 The apartment is close to all the main water-bus stops allowing you direct access to anywhere in Venice (San Mark's Square, Rialto Bridge, ect ) and close to the famous street "Strada Nova", where you can find any kind of food shops: from the vegetables and fruits market, to baker's and butcher's. 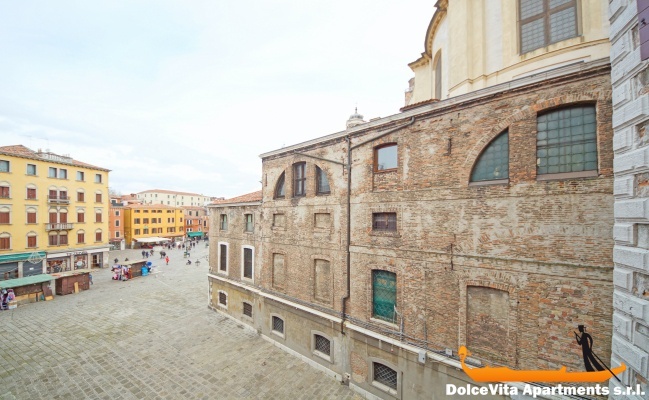 The famous Jewish Ghetto, the oldest in Europe, it is only few steps from home.